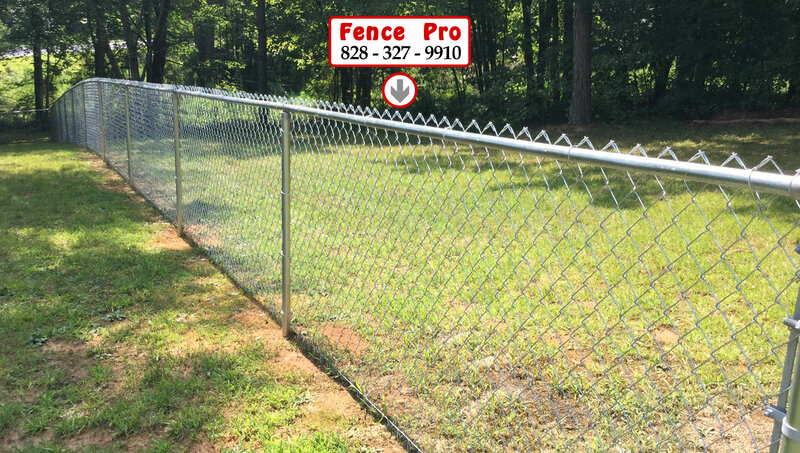 A Unifour Fence Company Providing Safe, Attractive and Affordable Fences for Hickory NC. It’s been said that good fences make good neighbors. They make for handsome houses, more private lives, and safer neighborhoods too. 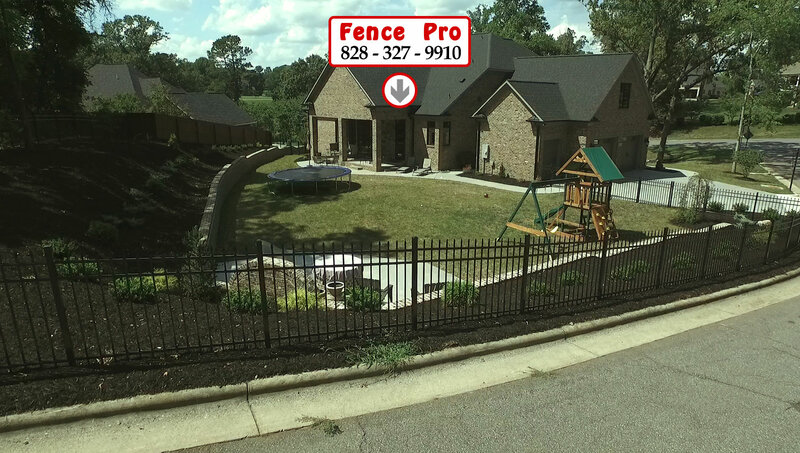 Fence Pro is a leading provider of commercial and residential fencing in Hickory, NC. For years, we’ve helped families in the Unifour secure beloved pets, spruce up the yard, and improve their quality of life with our attractive and well-made fence products. Fence Pro is proud to provide our Hickory neighbors with fences that are beautiful, sturdy, and affordable. These goals are at the heart of our fence installation services and can be fully customized to add curb appeal, safety and convenience for our customers. 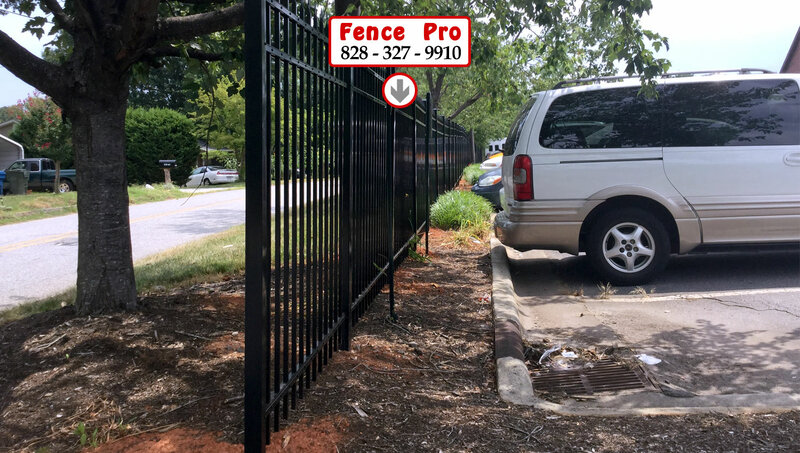 At Fence Pro, we recognize that each job is distinct, be it a home owner with unique request or a commercial job needing special attention to details. Fence Pro designs the job and orders materials based on each customers particular requests. We understand how important a safe and well build fence is to our residential and commercial customers. It’s a privilege and responsibility that we take seriously, and we hope to be the unifour fence company that you choose again and again — and recommend to your family and friends. A fence is an extension of your home, an essential safeguard for your family, and a significant investment. You owe it to yourself to work with a local fence provider who can get the job done right — the first time. 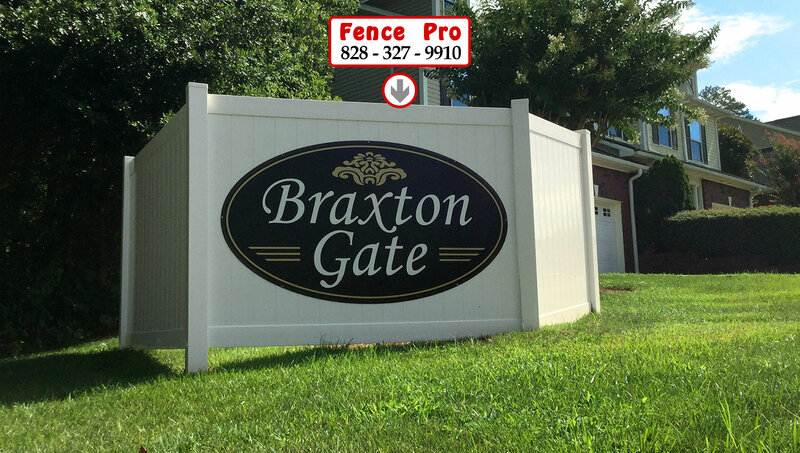 Fence Pro is proud to have emerged as a leading fence contractor in recent years. 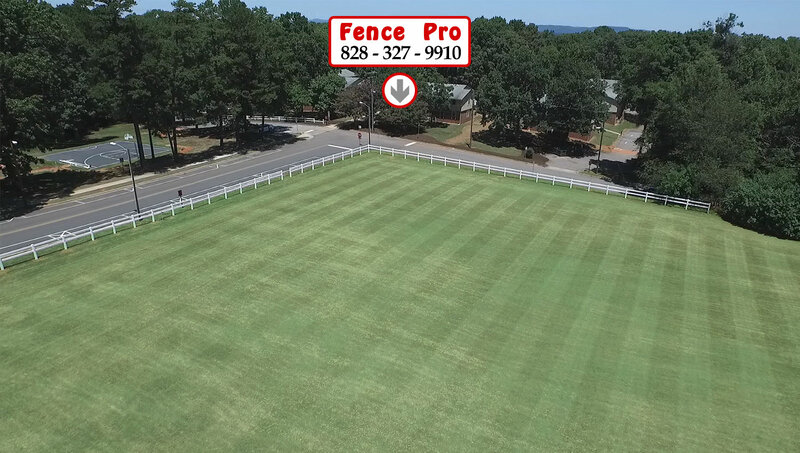 Building on the strong reputation of our sister organization, Turf Pro — a staple in the Hickory landscaping industry — we’ve made it our mission to make lives better as a quality fencing provider in the Hickory Unifour area. We want what you want: a fence that looks great, keeps your family and your pets safe, and doesn’t break the bank. A Fencing Contractor for Commercial Fence Projects in the Hickory Unifour area. Good neighbors aren’t the only beneficiaries of good fences. They make for good businesses too. A fantastic fence can help to secure your business, reduce your legal liabilities, and boost your profile by beautifying your commercial space. We work with a wide range of businesses in Hickory and beyond. We understand that each company commissions a fence project for different reasons. 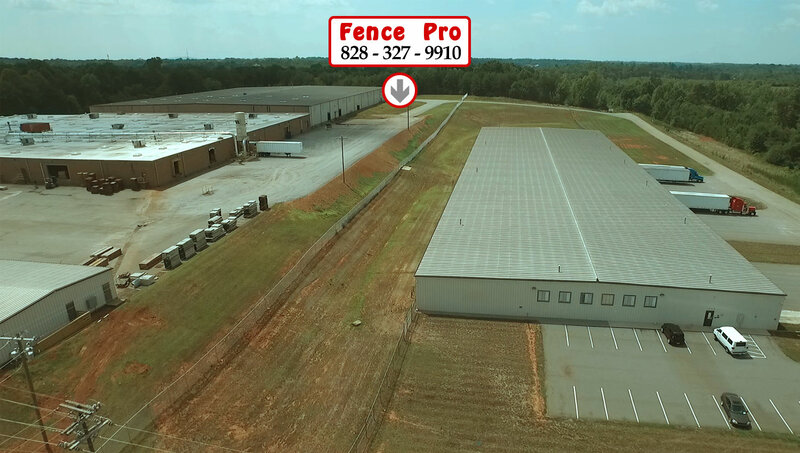 As a trusted Hickory area fencing contractor, we’re ready to custom-build a fence solution that gives your business exactly what it needs — and at the right price. Get a Free Estimate from Fence Pro. Ready for the best fence you’ll ever own? We think you’ll find that our pricing is down-to-Earth. Contact our office and ask for a free fence installation estimate today! There’s no obligation and our experienced estimators are happy to provide quotes for multiple materials to help you make the best choice for your particular job and budget. 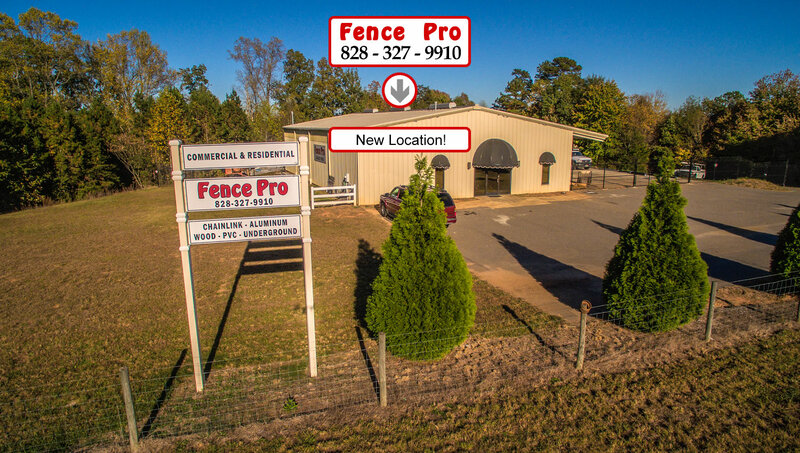 As a unifour fence company, we’re proud to serve residents, businesses, and communities throughout the entire Catawba Valley region and beyond — including Hickory, Morganton, Statesville, Lincolnton, Lenoir, Wilkesboro, Hudson, Granite Falls, Denver, Mooresville, and more. Please contact us online or pick up the phone and call us today. We believe we’re the unifour fence company for you, and we’re just a quick click or a phone call away.